Fermented Food Freak – Page 3 – Highly personal blog about a fancy for the world's most unfancy food. 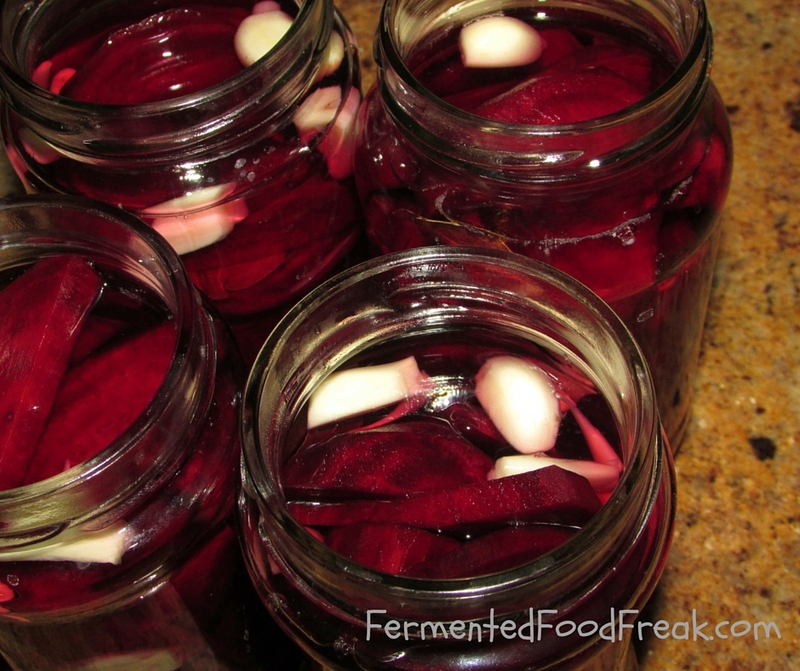 Are All Fermented Foods Probiotic? 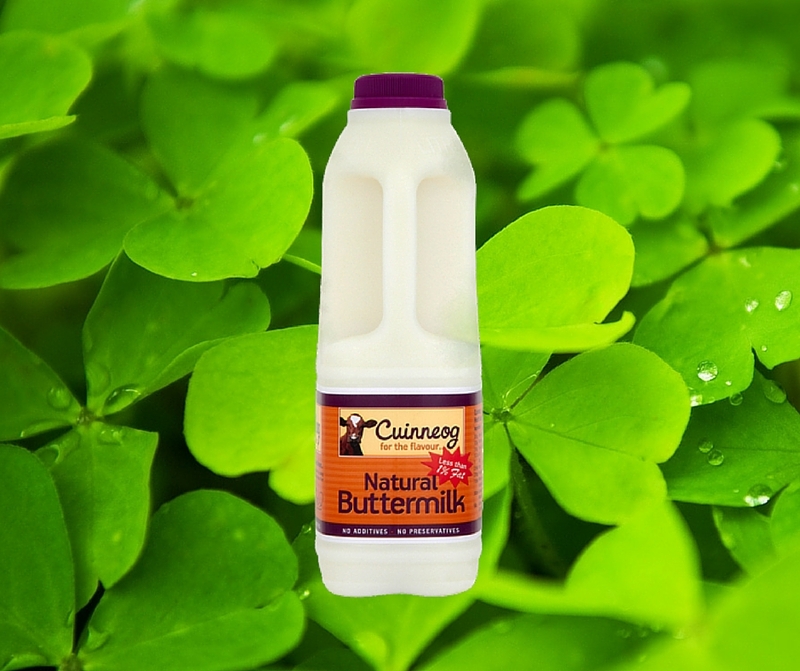 Any food made by fermentation can be called Fermented Food. However, not all fermented foods are probiotic. 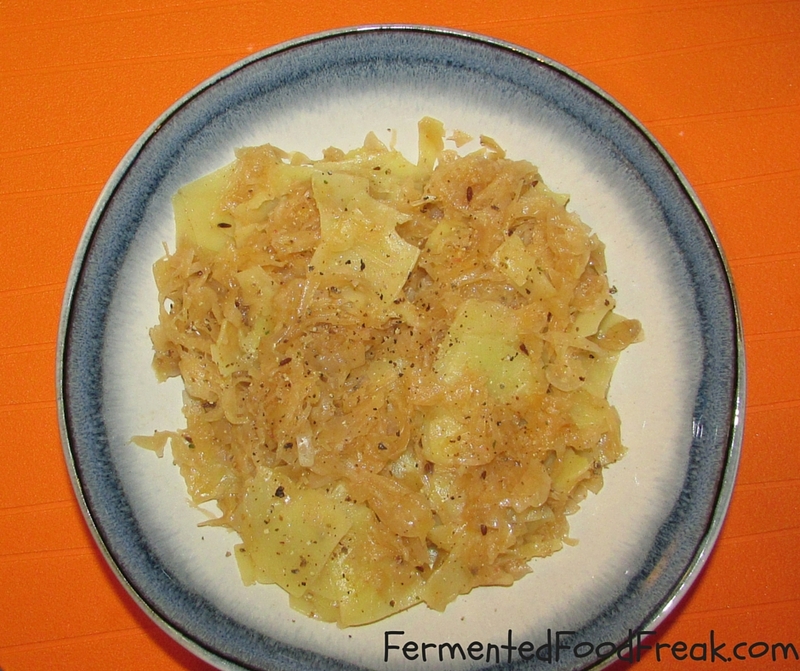 Continue reading Are All Fermented Foods Probiotic? Posted on March 6, 2016 May 1, 2016 Categories Fermentopedia, Health BenefitsTags cheese, fermentation, fermented food, kefir, kombucha, probiotics, sauerkraut, soy sauce4 Comments on Are All Fermented Foods Probiotic? 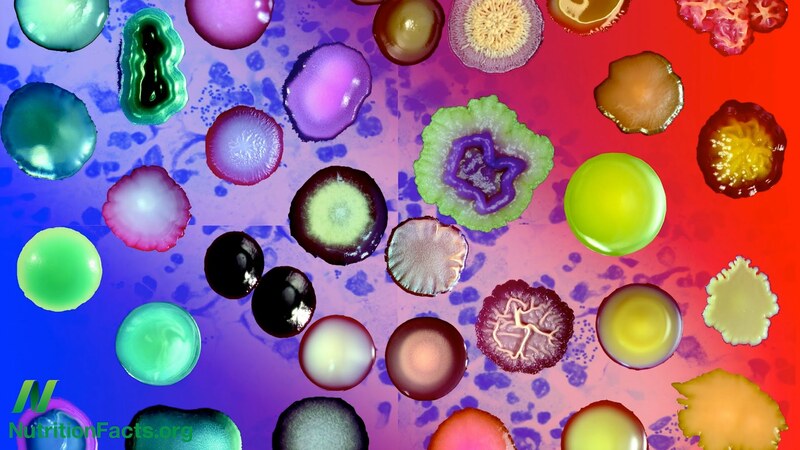 What Is the Gut Flora? Lactobacilli and other lacto-bacteria (e.g. Bifidobacteria) that perform lacto-fermentation and make lacto-fermented food, live also in the urinary, digestive and genital tracts of humans. They constitute so-called good flora and are believed to be in constant competition with bad flora. Continue reading What Is the Gut Flora? Posted on February 13, 2016 April 25, 2016 Categories FermentopediaTags enterotype, fermented food, gut flora, gut macrobiota1 Comment on What Is the Gut Flora? 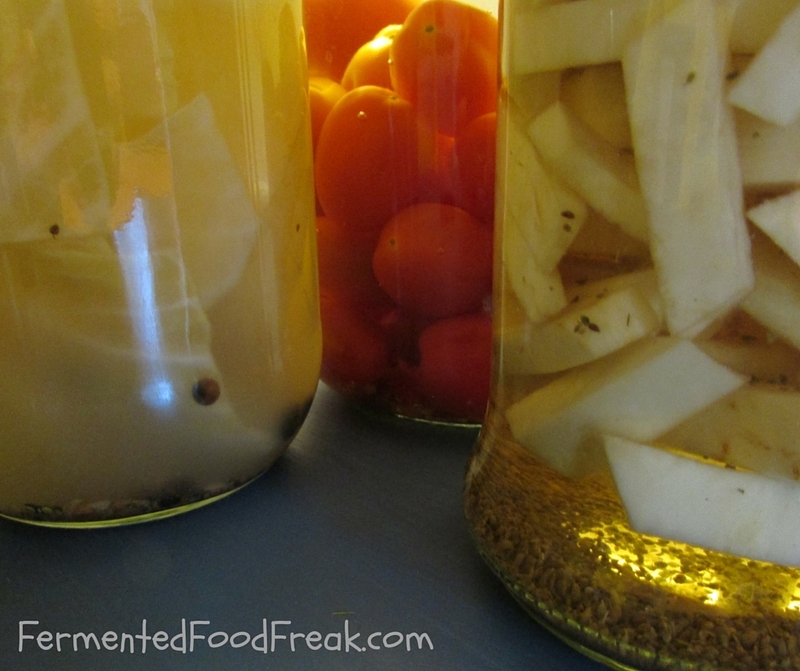 Fermentation is a metabolic process that releases energy from carbohydrates without the use of oxygen. It occurs in yeast and bacteria, but also in oxygen-starved muscle cells. 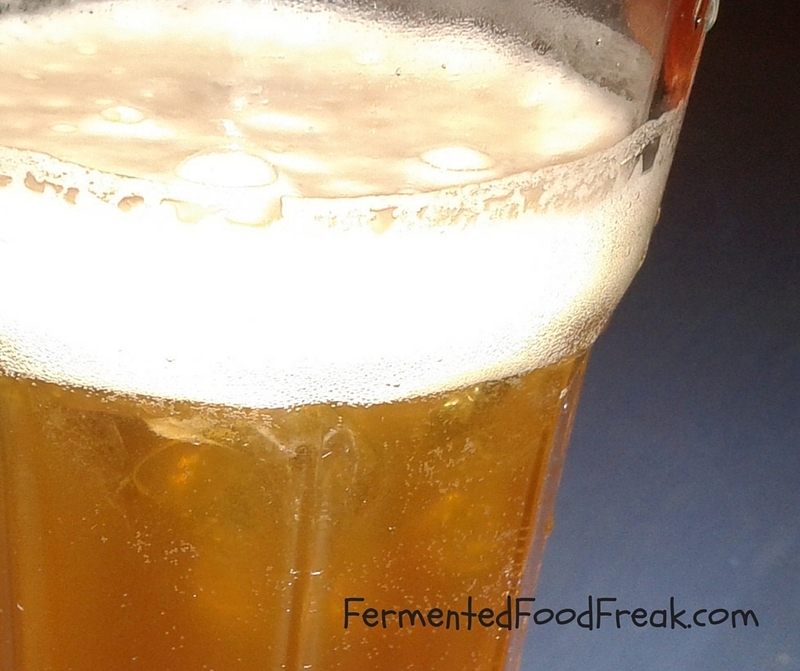 Continue reading What Is Fermentation? 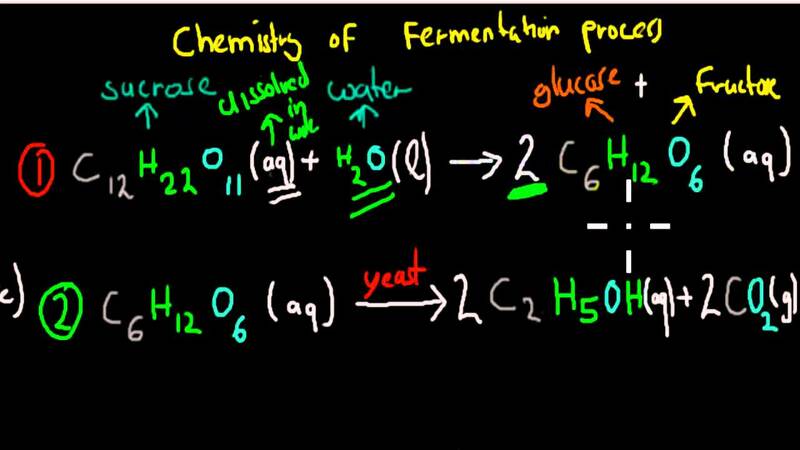 Posted on February 7, 2016 February 7, 2016 Categories FermentopediaTags fermentation, lactic acid, lacto-bacteria, lactobacillus1 Comment on What Is Fermentation?